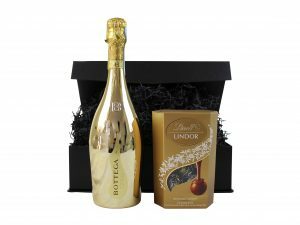 Whether on its own, in a cool bag with glasses to take to a picnic, with special prosecco chocolates for a romantic touch or as part of a whole meal we are sure you will find something to suit your special occasion. 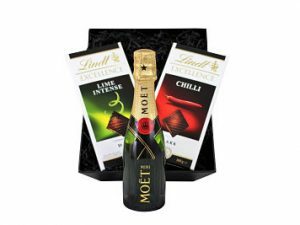 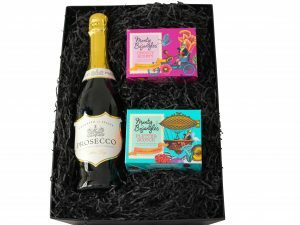 From refreshing white Champagne to fruity Prosecco and renowned Moet Champagne we have found some of the best Champagne and Prosecco the world has to offer, our Champagne and Prosecco Hampers have something to suit everyone’s palate. 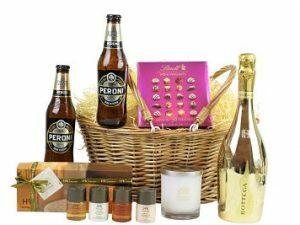 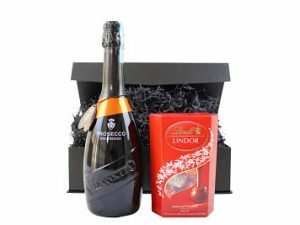 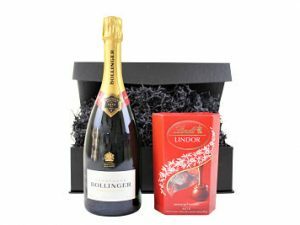 Perfect for a celebration or just for a little indulgence these Champagne and Prosecco Hampers would make an ideal gift. 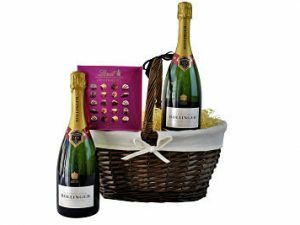 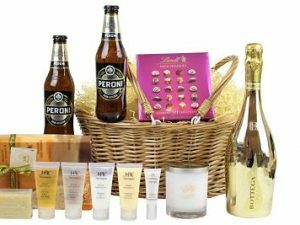 Beautifully presented in a range of traditional wicker baskets, handled wicker gift basket and stylish lidded gift boxes with a hand tied ribbon and bow these Champagne & Prosecco gift hampers are complete with your personal gift message.